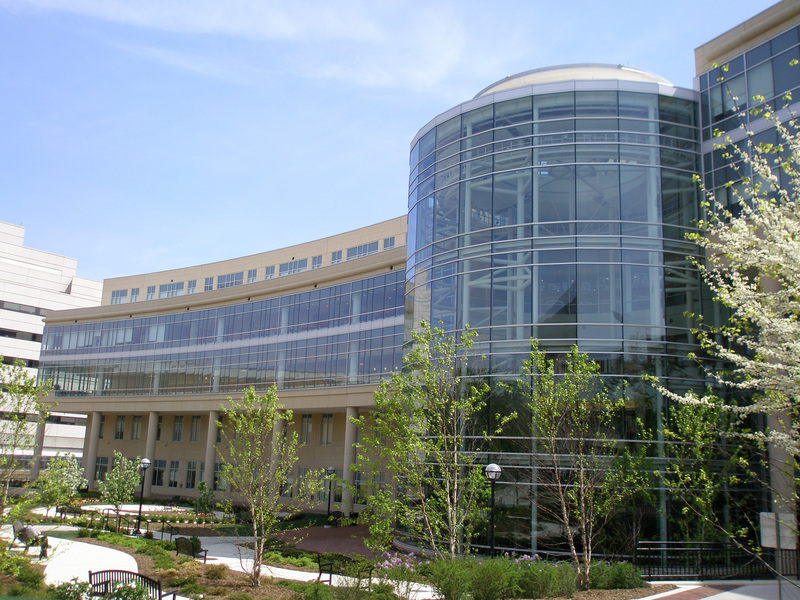 The Samuel and Jean Frankel Cardiovascular Center (CVC) opened in 2007, focusing on cardiovascular disease clinical care, research, and teaching. There has been a shift recently from open-heart surgical valve repair to catheter-based technologies that has resulted in better clinical outcomes, shorter inpatient stays, and reduced recovery time for patients. This approach to cardiac care is predicted to continue to increase. Hybrid operating rooms have flexible uses, allowing clinical care teams to perform open surgeries, catheter-based procedures or complex multi-specialty procedures in the same room. This project will renovate approximately 11,000 gross square feet of space on Level 2A to convert space to a hybrid cardiac catheterization operating room with laboratory and associated support spaces.